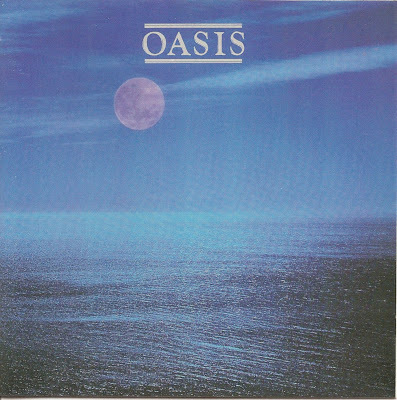 Oasis was an English music group which formed in 1984. 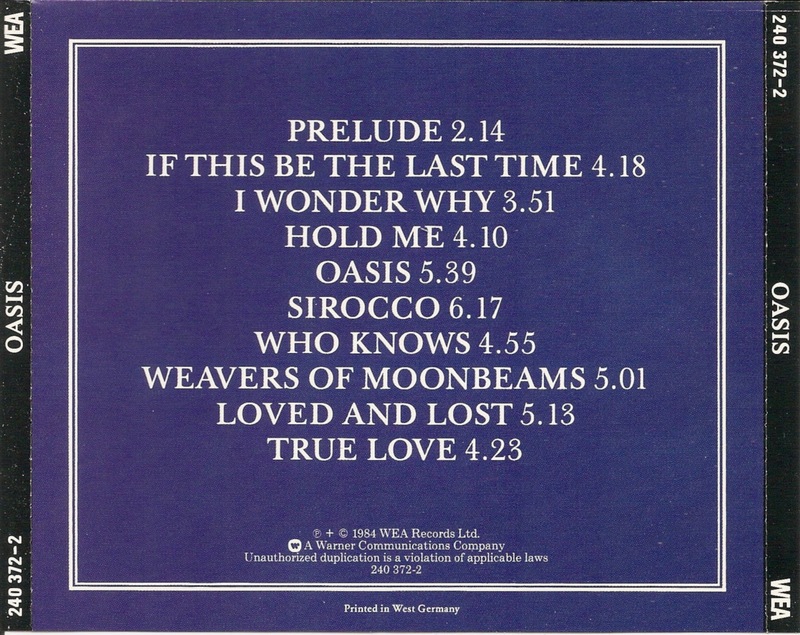 The group consisted of Peter Skellern, Julian Lloyd Webber, Mitch Dalton, Bill Lovelady and Mary Hopkin. 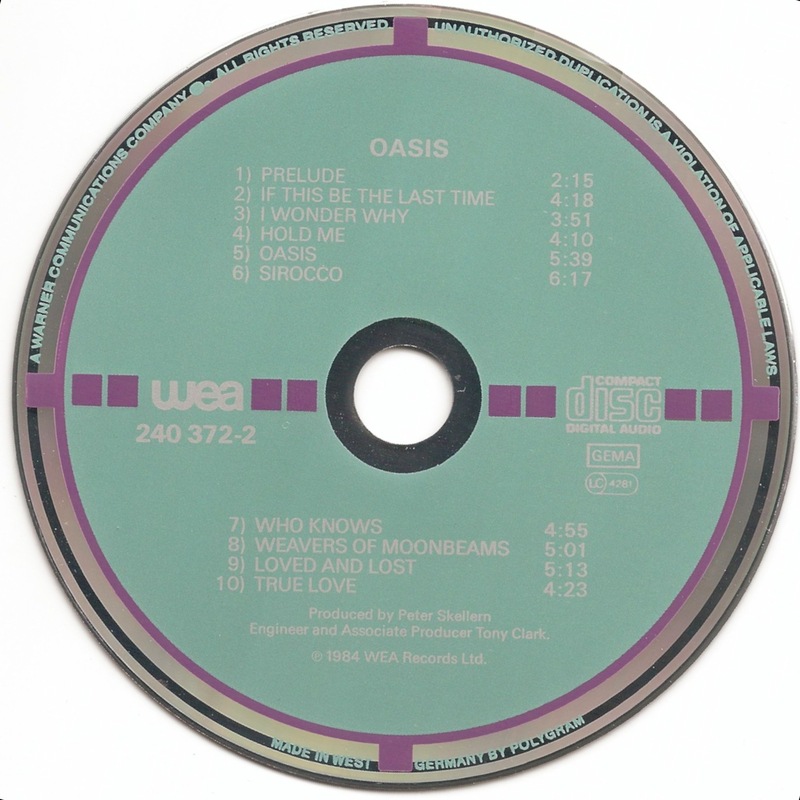 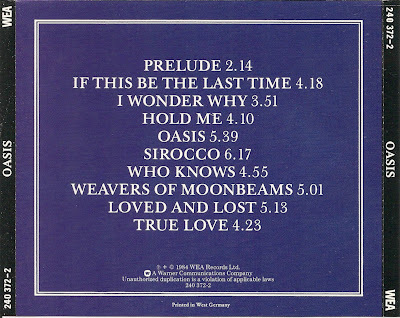 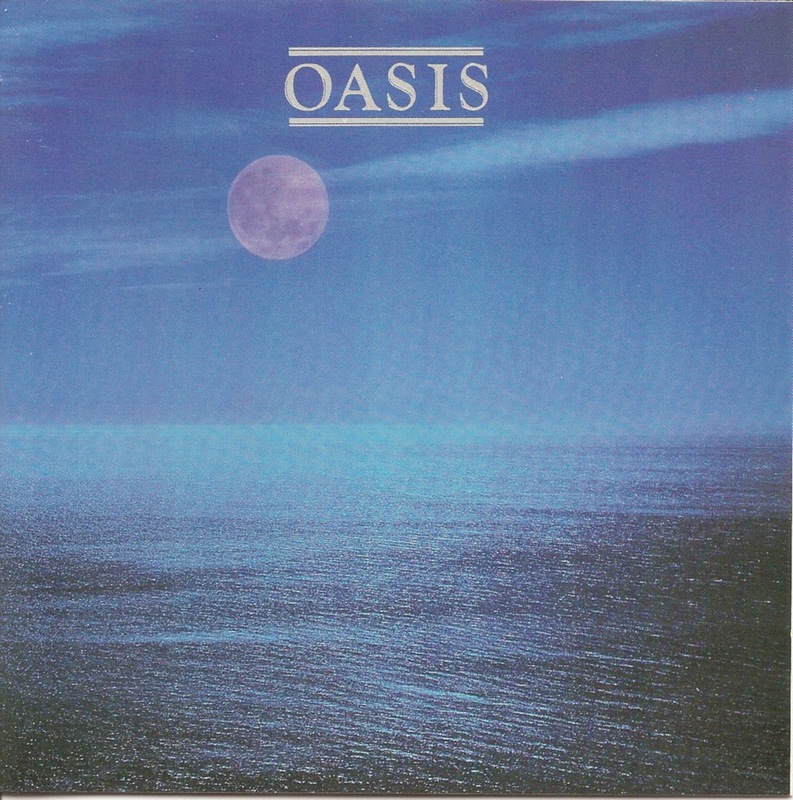 Oasis is the debut album of the English group Oasis and was released on the WEA label.